Be cautiously optimistic and give your best! He has never held a gun, investigated a crime or seen a terrorist. He majored in actuarial science but chose not to be an actuary. Although he started his career in the business world, life has led him to a path in civil service. Now he is the Assistant Secretary for Security, providing support on counter-terrorism. 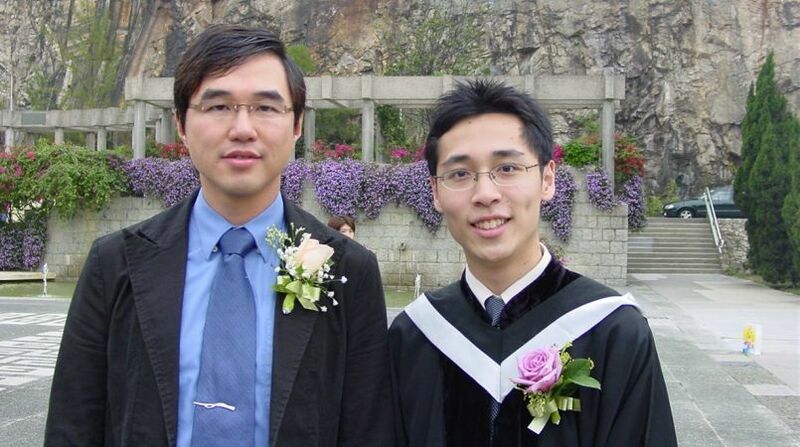 He is Percy Leung (BBA in Insurance, Financial and Actuarial Analysis (IFAA) 2006). He navigates the challenges in life with cautious optimism and by playing to his strengths. 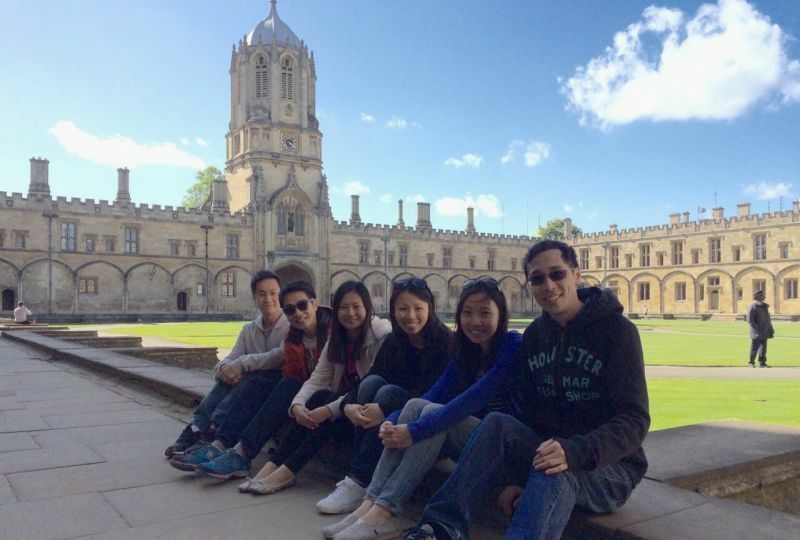 Percy was accepted to The Chinese University of Hong Kong (CUHK) through the Early Admissions Scheme. 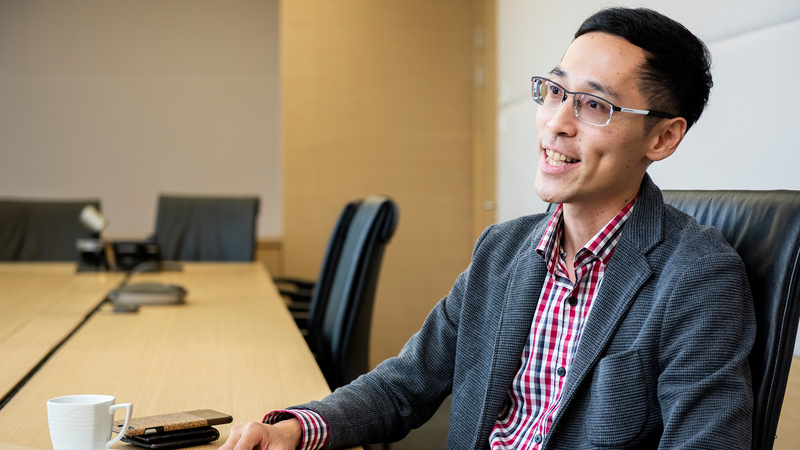 He chose to study actuarial science, a sought-after major, because mathematics was his strong suit. 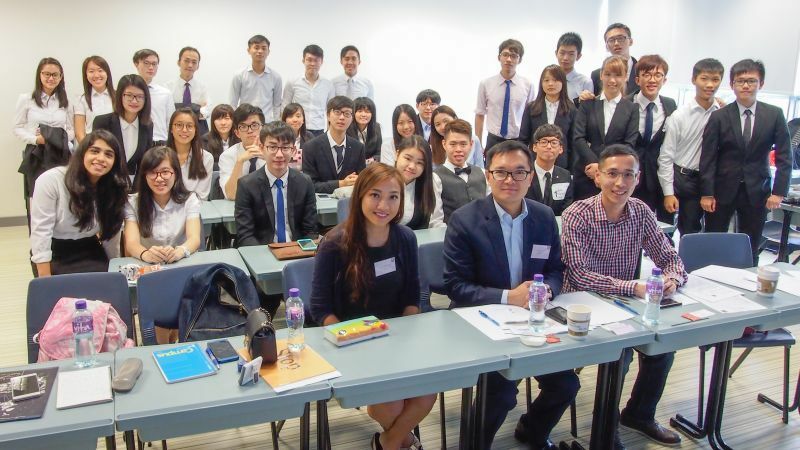 He believes that actuarial science and business are becoming more intertwined, and placing the actuarial science programme under CUHK Business School allows students to gain more exposure to the business world. During his four years of university studies, Percy was dedicated to academic work and went on an exchange programme to the University of California, Berkeley in the US. On the other hand, he also actively participated in extra-curricular activities, with a view to widening his horizons, expanding his professional network and strengthening his soft skills outside the classroom. He is grateful to Prof. Albert Wong, Associate Professor of Department of Finance and Director of IFAA, who has written him many reference letters and encouraged him to participate in various activities. These include the Future Leaders Training Programme organised by Ming Pao Daily News in which he joined students of other tertiary institutions for a study trip to Shanghai and participated in an exchange with local businesses. Although Percy excelled in his university study, he was aware that actuarial work placed heavy emphasis on data analysis. The extrovert therefore decided to explore different career options after graduation and joined IBM Global Business Services as a business consultant. He worked on more than a dozen consulting projects during his three years at IBM. The exposure to clients from different sectors benefited him immensely down the road. The 2008 Financial Crisis dealt a heavy blow to business consulting services. It prompted Percy to plan ahead. During the year he graduated, Percy had already thought of applying for the government civil service. Realising that the results of his recruitment examination were soon to expire, he gave it a go and was accepted. Percy enjoyed the frequent change of roles for administrative officers, satisfying his desire for new experiences. He has been with the government for nearly 10 years and counting. Percy recalls representing the Housing Department to attend meetings with concern groups, where he listened to the hardships faced by people living in subdivided units. He has also visited these units and witnessed the inadequate living conditions of children living there. Every time the memory came to mind, he told himself he must work even harder, and that he could not afford to slack off. Administrative officers are rotated to a new post every few years, which means they are always tackling new challenges. Percy deals with the constant transition with a cautiously optimistic attitude. To lighten his stress, he focuses on the good and reminds himself to do his best. For example, one of his duties in the Security Bureau is enhancing anti-terrorism laws to prevent terrorist financing at its source, thereby minimising the risk of attacks. He compensates for his lack of relevant experience in this area with extensive preparation and learns as he goes. 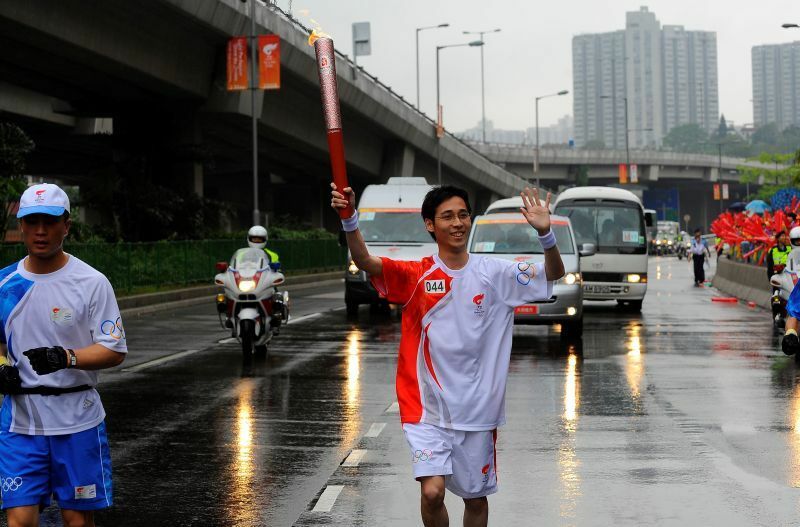 Percy was one of the Hong Kong torchbearers during the Beijing 2008 Olympic Games. Percy has been a keen volunteer and has shown concern regarding social issues since secondary school. He has participated in two service learning programmes organised by Chung Chi College. One involved guiding local youths in the Superintendent’s Discretion Scheme to complete a life orientation programme. The second one was going to Seoul, South Korea to study policies such as medical subsidy for foreign workers and supporting services for children with cancer. 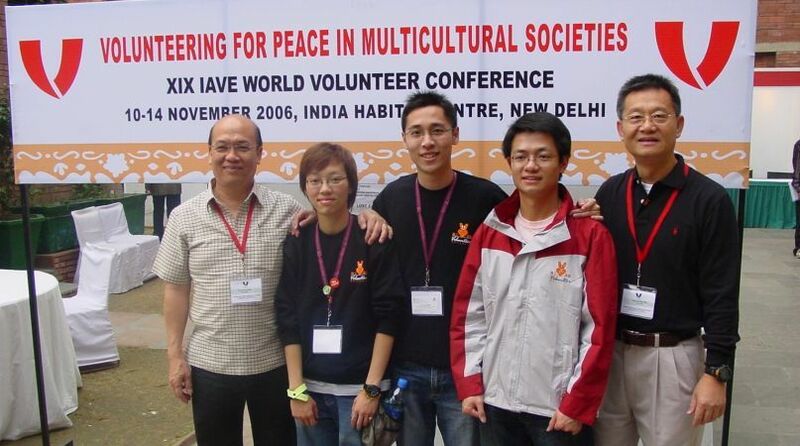 In recognition of his passion for social service, he was named a Hong Kong Outstanding Youth Volunteer by the Social Welfare Department and represented Hong Kong in the 19th IAVE World Volunteer Conference held in India. Percy was a torchbearer of the Beijing 2008 Olympic Games. He was selected after answering three different open calls. He often uses this experience to illustrate the age-old saying: nothing ventured, nothing gained!